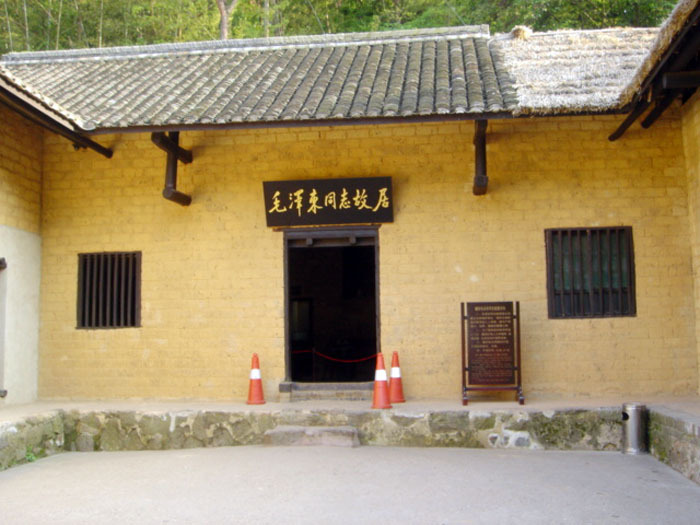 Upon arrival Hongkong, you will be greeted by tour guide and then transferred to Shenzhen. The rest of the day is free to relax. After breakfast,visit to Lotus park,window of the world,Portrait of Deng xiaoping,king land tower. 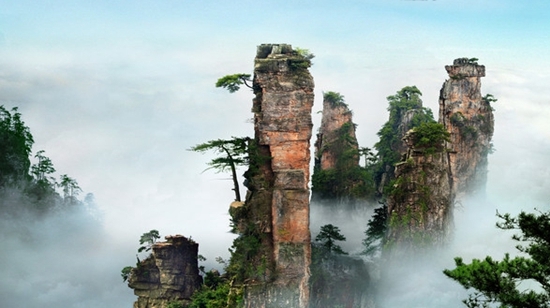 In the morning take the fast bullet train to Huaihua.Zhangjiajie’s guide and driver will pick you up at Huaihua high-rail station, then transfer to Fenghuang. 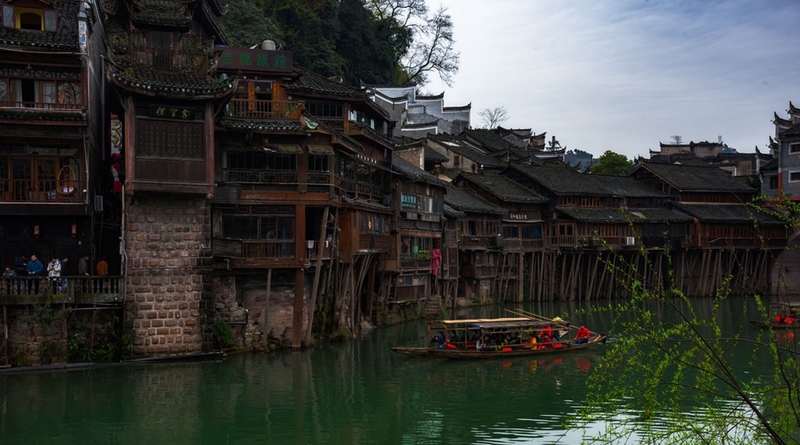 Excursion this well-known historic and cultural city-【Fenghuang Ancient Town】which was ever praised as the most beautiful small city in China by Rewi Alley, A renowned author in New Zealand. It has been put on the UNESCO World Heritage Tentative List on March 28, 2008 in the Cultural category. After dinner, have a night tour in the Ancient Town. 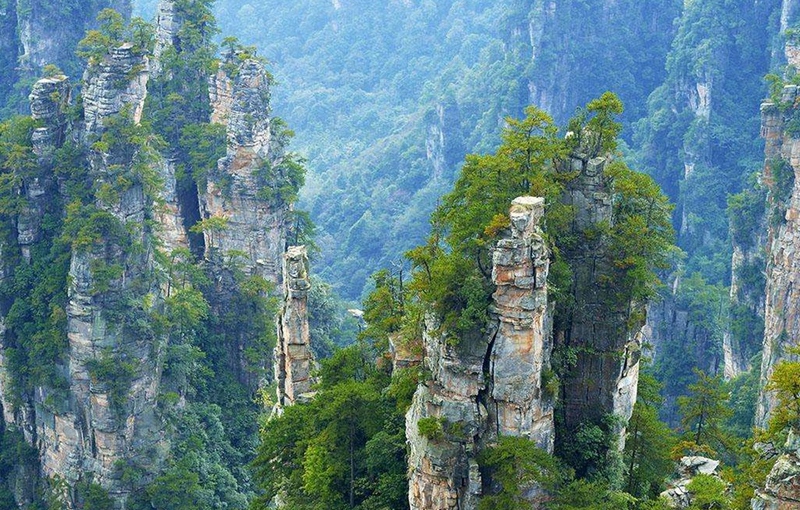 After breakfast, Visit Yellow Dragon cave-the biggest underground cave in china and 【Silk Exhibition Hall】, admiring the unique high mountain icy silk which only exists in Zhangjiajie. After lunch, you can visit the【Baofeng Lake】depending on your interest. 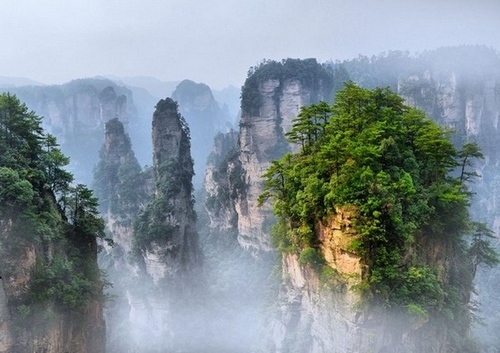 It was the only spot based on water, which is “The Eye of Zhangjiajie”, listed as a World Heritage site in 1992 as well as the most popular tourist attraction. After that, visit【Jewelry store】. Then explore the largest commercial street in Zhangjiajie【Creek cloth street】 PS:”Charming Xiangxi” Folk Singing and Dancing Performance. After breakfast, transfer to Zhangjiajie city. 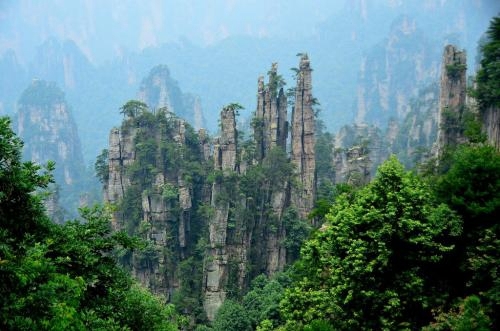 Visit the【Tianmenshan Mountain Natioal Forest Park】(Including the entrance ticket fare 1-way cable car + 1-way tram+ 1-leg escalator). 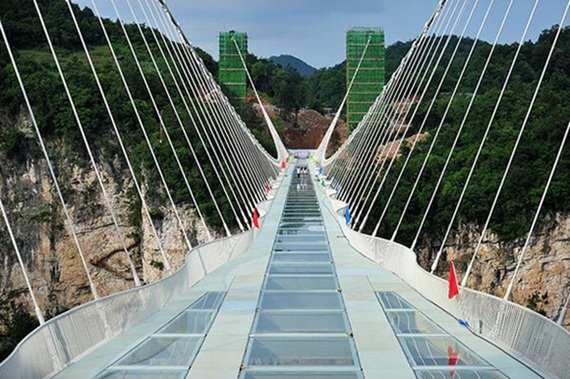 The mountain is famous for its unique natural miracle -The 【Tianmen Cave】【Ghost Valley Plank Road】 is the most thrilling cliff road. You can put on shoe cover to overlook the beautiful scenery (Self-care shoe cover fee)in the afternoon,transfer to Changsha city. In the morning take the fast bullet train to Guangzhou.The Guangzhou’s guide and driver will pick you up at High-rail station,then go to the hotel. Visit to Five goat statue and Dr Sun Yat-Sen memorial hall.after dinner,go to Hongkong hotel. Early morning bus transfer to HKIA to catch the morning flight at 9:00am.see you next time!